So you have a limited budget and want to purchase the best possible laptop within the same? Well, don’t worry! 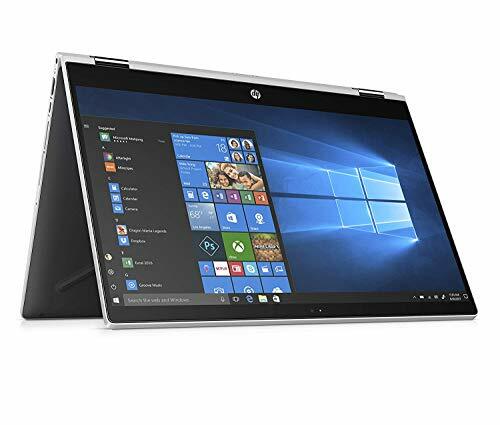 Though you may not get very high configurations you will get good performance if you choose from the best budget laptops available in the market. Some of the best budget laptops are manufactured by reputed brands such as Acer, Lenovo, Samsung, and Toshiba. The screen size of these laptops may vary between 10 inches to 15 inches and these are equipped with around 1.5 GHz processor, 4 GB RAM, Chrome/Window OS. Most of the budget laptops are Chromebooks. 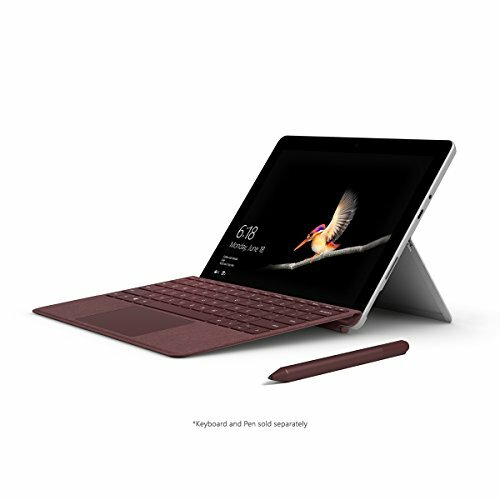 Though you may not be able to run high-end applications on these laptops, these may be used for surfing the internet, working on certain MS office applications, viewing images preparing and maintaining light files and performing quite a few other tasks. Alright, so it’s clear that the above 5 laptops are the best budget laptops available in the market. But what kind of features you want on your budget-friendly laptop is going to decide which one you’ll end up spending your bucks on? 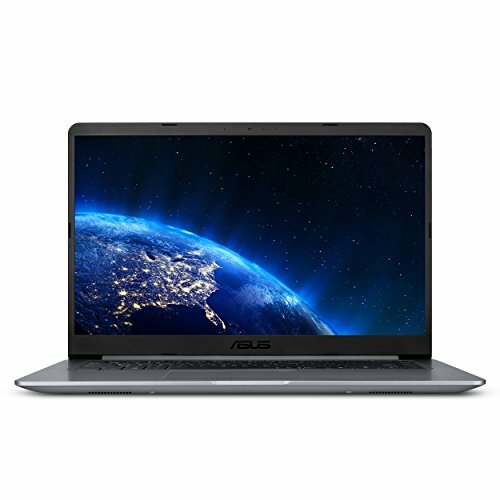 When it comes to price, the most budget-friendly laptop out of these is the Asus Chromebook C202SA, which is also 180-degree convertible. Portability and rugged water-resistant design are the pros about the Asus Chromebook, but if you find the 16GB eMMC storage scarce, better check out the Acer Aspire E15 which offers 1TB hard drive which would be harder on your budget. 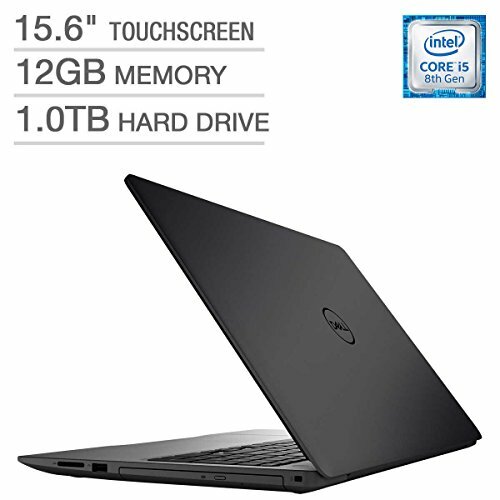 However, if you spend some more then the Acer Aspire E15, you could get yourself a Dell Inspiron 15 5000 which comes with a 15.6” Touchscreen, but sacrifices a little on portability as Dell Inspiron series is quite bulky; though it has still ruled the market for decades. Similar to the Asus Chromebook, you have Asus E200HA which is quite portable, but has a small screen size of 11.6” and minimal storage of 32GB eMMC. But we would still recommend these laptops if writing or education are the core reasons behind why you are looking for a laptop. Though the 14 inch HP an013nr has a 14-inch display, but with a 32GB eMMC storage. Performance-wise, the Dell Inspiron would be rated the highest as it comes with an Intel Core i5 and an 8GB RAM. 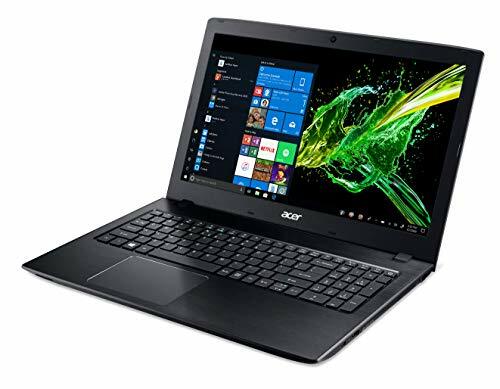 The Acer Aspire E15 follows with a 7th Gen Intel Core i3 processor. The other three for light usage and their brands have focused more on the portability and affordability.